Henry Holt and Co., 9781627790666, 304pp. 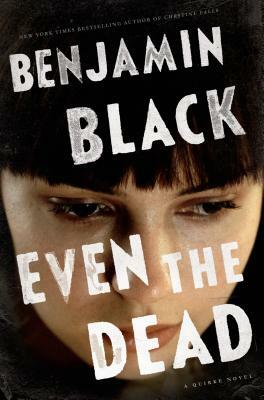 Benjamin Black is the pen name of the Man Booker Prize-winning novelist John Banville. The author of the bestselling and critically acclaimed series of Quirke novels—as well as The Black-Eyed Blonde, a Philip Marlowe novel—he lives in Dublin.